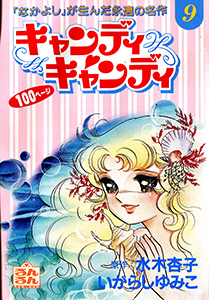 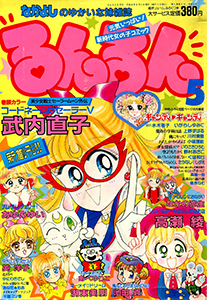 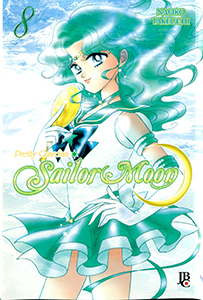 Volumes 7 and 8 of the Brazilian-Portuguese Sailor Moon Shinsouban Online! 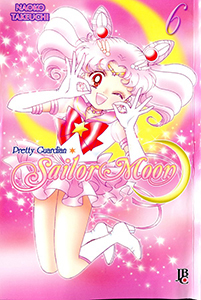 Brazilian-Portuguese Sailor Moon Postings Continue! 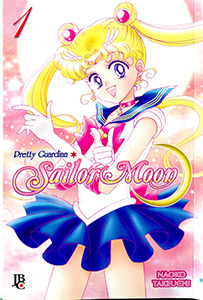 Portuguese Sailor Moon Shinsouban Postings Begin!